Daniel Mulcahy was born in Milltown, County Kerry, Ireland, on 7 January 1882, son of John Mulcahy. In 1903 at Newtown, Sydney, Daniel Mulcahy married Ellen Veronica (Nellie), daughter of Thomas and Louise Keating. She died in 1932. He died at Vaucluse on 13 July 1953, aged 71, survived by his married daughter Louise. The funeral proceeded from St Mary Magdalene Catholic Church at Rose Bay to South Head Cemetery. Daniel Mulcahy was educated at the Patrician Brothers School in Milltown. After his arrival in Australia, he became a publican and merchant. He had business interests in hotels and radio, including Station 2HD in Newcastle which he sold to the ALP in 1951. Daniel Mulchahy was a justice of the peace (JP). Dan Mulcahy was elected member of the House of Representatives for Lang from 1934 until his death in office in 1953. 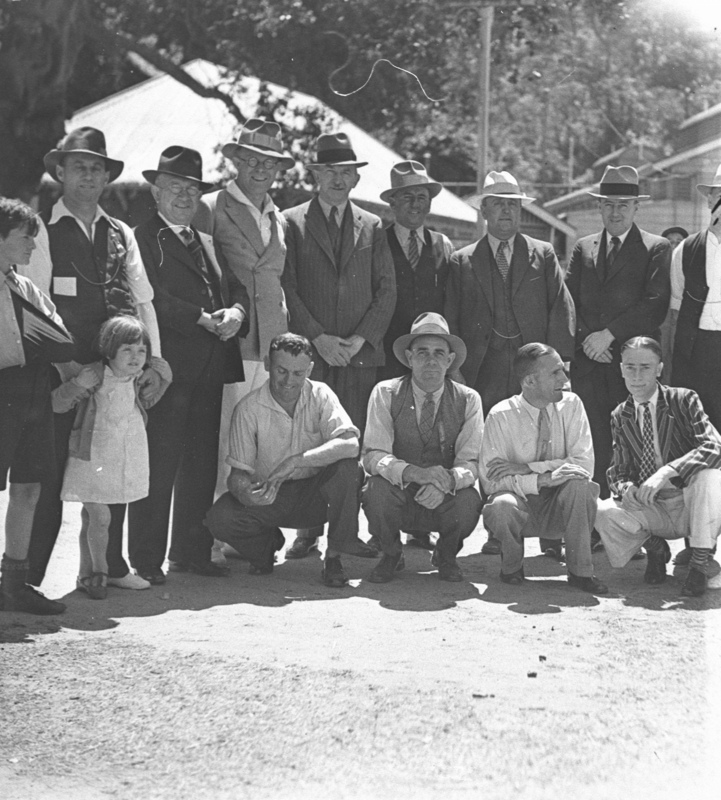 He began as a supporter of J T Lang’s Labor Party, was ALP from 1936, ALP (Non-Communist Labor) in 1940, and rejoined the ALP Caucus in 1941. He was a member of the Standing Committee on Public works from 1943 to 1946. 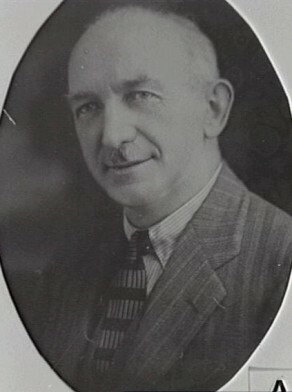 Daniel Mulcahy was an alderman on Waterloo Council in 1924-32 and the mayor of Waterloo from 1926 to 1928 and 1930 to 1931. On the City of Sydney Council, he was Alderman for Phillip Ward, 18 June 1930 to 2 December 1934. He was a member of the Works Committee, 1930-34, the Finance Committee in 1930, the Health and By-Laws Committee, 1930-34 and the Electricity Committee, 1931-34.